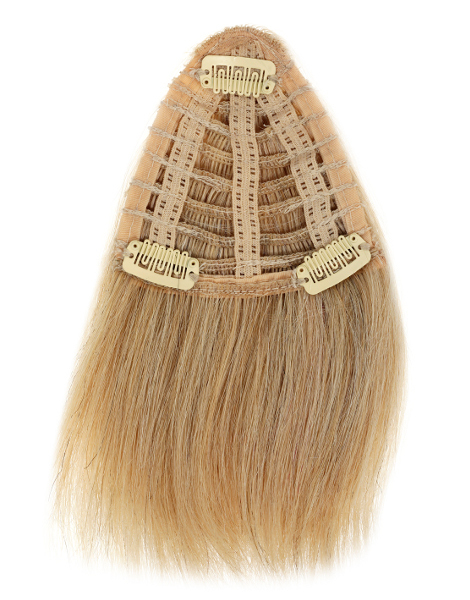 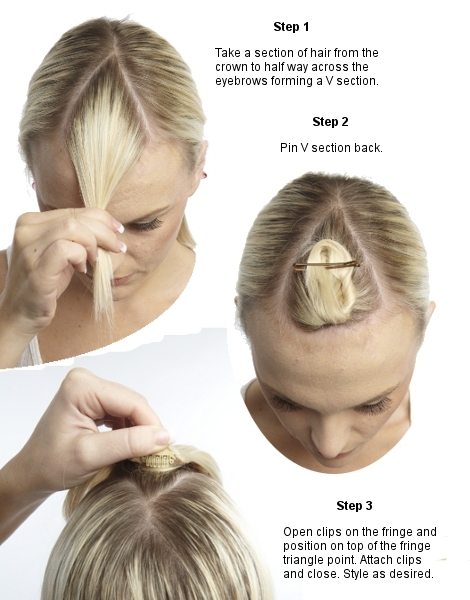 Our Limited Edition Clip-In Full Fringe is a fun and fuss-free way of trying a fringe without cutting your own hair. 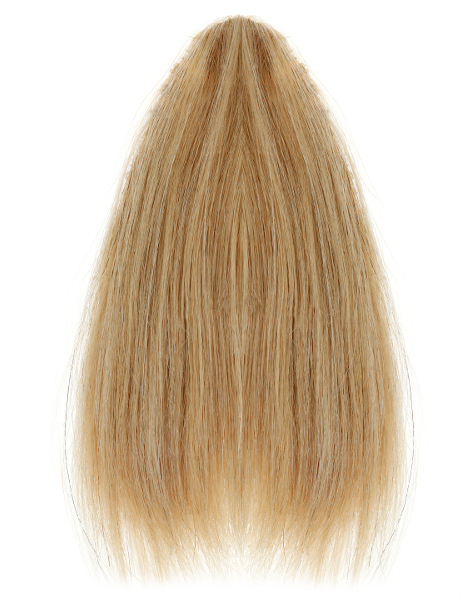 This blunt cut Fringe is bang on-trend with loads of celebs rocking this look. 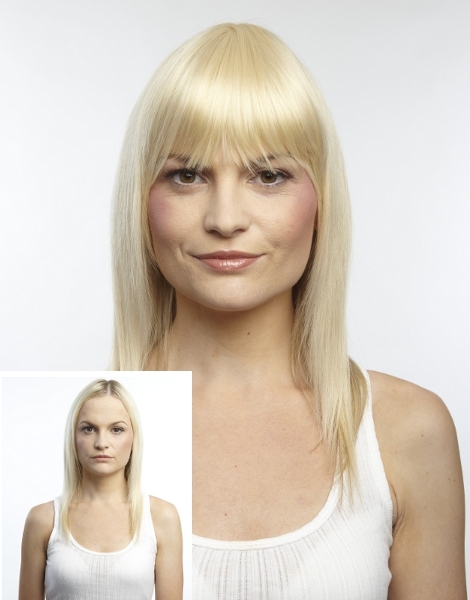 Stand out from the crowd and use a contrasting colour to your own hair!